Home What's New Pickup Announcing Grand Parade Schedule! 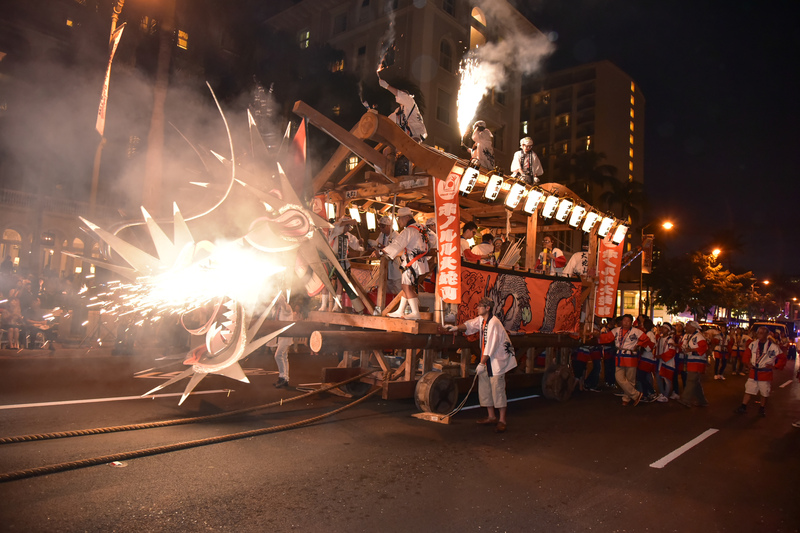 We are announcing the schedule for grand parade, which will be held on March 11 at Kalakaua Avenue! « Announcing Stage Performance Schedule!